The Hillsborough County Bar Association is one of the largest voluntary bar associations in Florida with a membership of close to 4,000 attorneys, judges and legal professionals. Located at the Chester H. Ferguson Law Center in downtown Tampa, the HCBA is a vibrant, diverse organization that has earned a national reputation for its outstanding programs and events. Our mission is to inspire and promote respect for the law and the justice system through service to the legal profession and the community. Let us help you grow and succeed by becoming a member of the HCBA today. 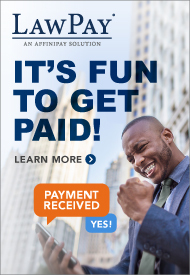 If you are a member of the public in need of legal assistance, we invite you to call us at (813) 221-7777 to speak with a qualified attorney through our Lawyer Referral & Information Service. 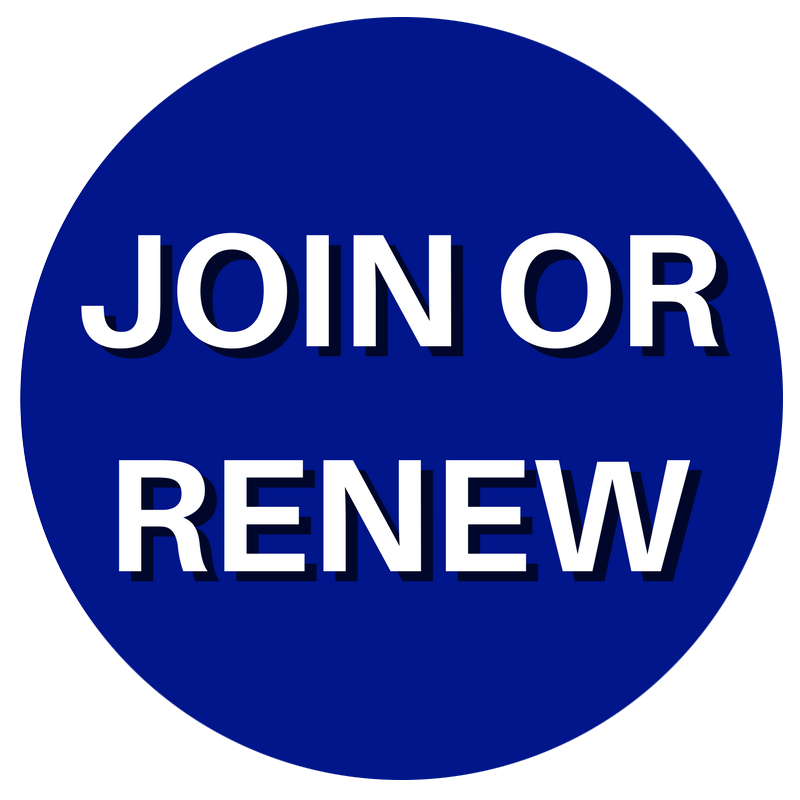 4/16/2019It's HCBA Membership Season: Renew or Join Today!